Still scary to think it will take that long. We probably won't be using fossil fuels by then and houses really will be made from lego. Given that some mortgage lenders and members of the public hear that a property has knotweed issues resulting in them throwing their hands in the air believing the "triffids are coming" then this news will do nothing to allay that. 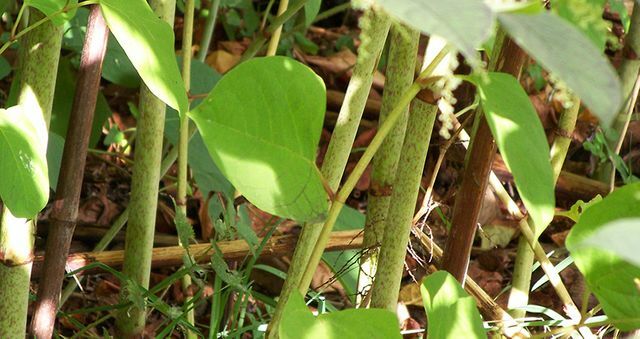 With proper treatment though Japanese Knotweed should not be a concern to anyone. Anything caused by a human being, in this case the widespread dispersal of Knotweed over the past 100 years, mainly upon railway embankments, can be undone by people doing the right thing and putting treatment plans in place. Given that relatively inexpensive legal indemnity insurance can now be obtained to assist with the same then hopefully some common sense on the issue will come to fruition.